I read this article and found it very interesting, thought it might be something for you. 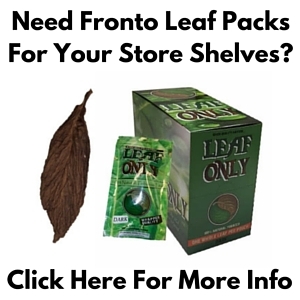 The article is called Fronto Leaf and is located at https://www.frontoleaf.com/. 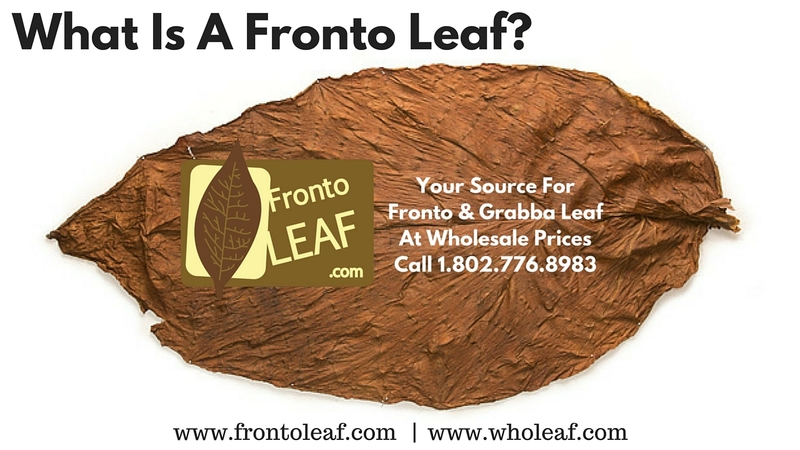 Fronto leaf from the right source, is the ultimate alternative to the commercial tobacco products you normally use. 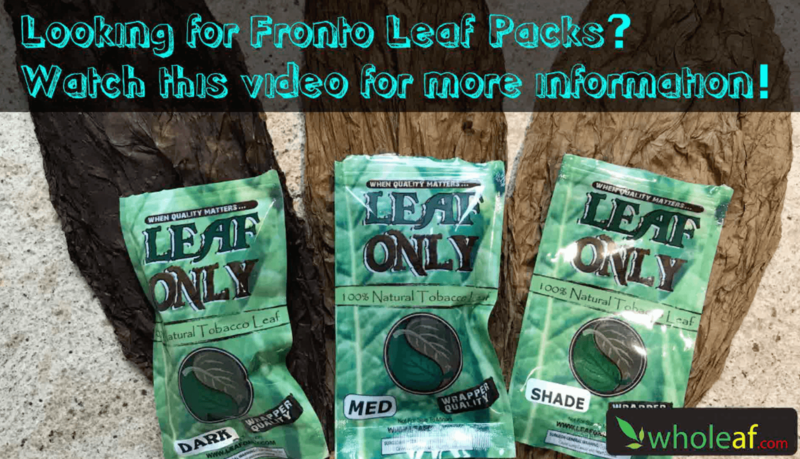 Not only will you cut back on your exposure to nasty chemicals but you will save a lot of money by learning how to purchase your fronto leaf by the pound for your personal use. 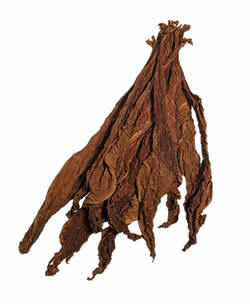 The use of Fronto Leaf is still a growing niche of the tobacco market. Most people have not heard of it, yet it has a very large, loyal and growing customer base. And in large part, this is because fronto leaf has actually be around for decades and used traditionally by Caribbean Islanders and Jamaicans. The use of fronto leaf became apparent in pop culture during the mid 2000’s, as it started to appear in many ‘hip hop’ music videos as an ‘alternative’ to your commercial blunt wraps for ‘roll your own’ application. Fronto leaf can now be found available in convenience priced ‘single leaf’ packages at many gas stations and smoke shops in metropolitan areas around the country. Fronto Leaf actually has many street names including: Fanta Leaf, Franta Leaf, Funta Leaf, Frunta Leaf, Grabba Leaf, Funnels, Red Rose, and Red Herring (just to name a few.) 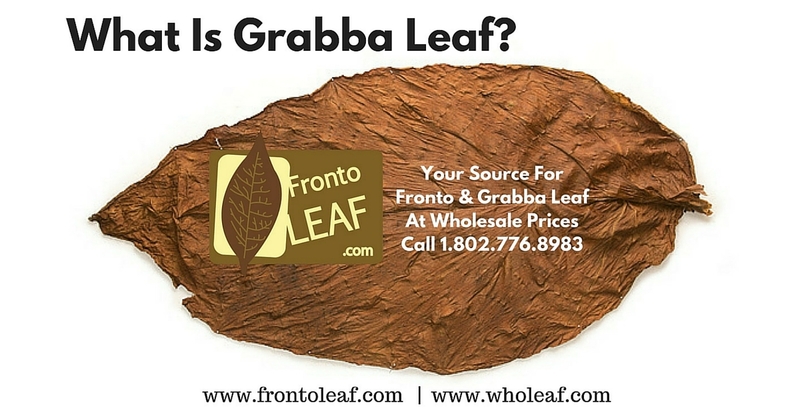 What it is called will really vary according to who you are talking to and where they are from, but ‘Fronto Leaf’ and ‘Grabba Leaf’ are the most commonly used terms. 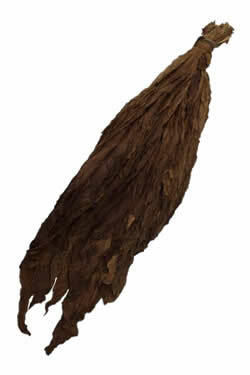 Fronto, Fanta, Funta and any other name that starts with the letter ‘F’ is usually in reference to a dark, wrapper grade tobacco leaf. Actual variety / strain does not matter, even though certain varieties have certainly become more popular than others over the years. 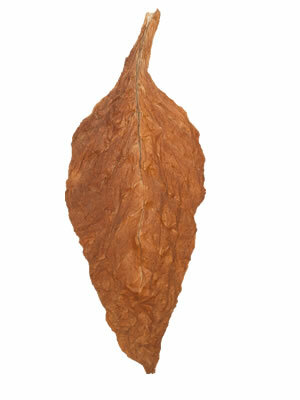 The most popular type of fronto leaf is typically dark and has a medium thickness / weight to the leaf, but are still not too thick to be used as wrapper. This can be a challenge to attain the perfect fronto leaf because darkness and thickness usually go hand in hand. The perfect fronto leaf for wrapping is actually a happy medium between darkness and thickness. 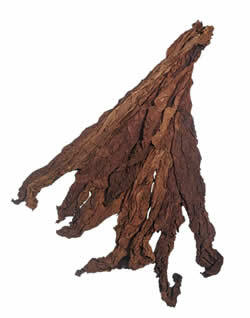 Thicker and darker varieties of fronto leaf (like Grabba and Red Rose) are extremely popular in Jamaica and throughout the Caribbean islands. 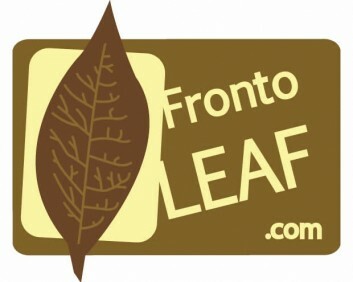 In the USA the thinner fronto leaves are more popular for use as ‘wrapper’. However both are generally used in either market. The process will be the same whether you have purchased a pre-packaged Fronto Leaf or you took advantage of wholesale pricing by purchasing Fronto Leaf by the pound. You begin by opening the bag. Before you go much further, make sure your Fronto Leaf has a good moisture level. If your leaf is dry and brittle (not easily pliable), you risk damage if you handle it in this state. To bring a dry leaf back to life, just mist it with water and seal it back up in the package until it absorbs enough moisture to regain pliability. If the leaf ends up getting overly moist just leave it out to dry in the open air until it is just right. You can cut wraps out of the leaf alongside the veins. Some people like to leave the veins in one side of the wrap to add an element of rigidity. If you are using Fronto Leaf as Grabba Leaf, let the leaf air dry and then crush it up to smoke as needed. If you have any questions, feel free to give us a call at 1.802.776.8983 or send us a message. 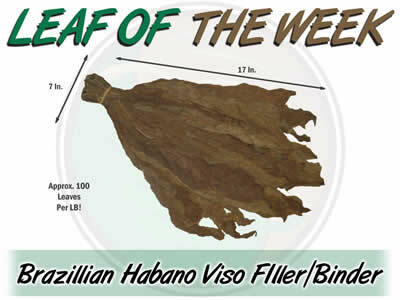 Leaf Of The Week: American Virginia Flue Cured L.E. 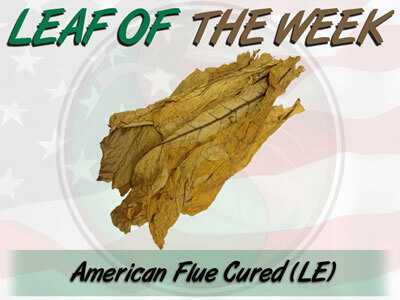 This week’s “Leaf Of The Week” is a Golden Virginia Cigarette Tobacco called American Virginia Flue Cured L.E. This American Virginia Flue Cured (LE) is a smooth, full flavored tobacco leaf. This American grown leaf looks more like it’s cousin, the Canadian Virginia Flue Cured in color, however it has a noticeably American taste to it…. We Welcome Fronto Leaf Smokers From All Over The World!